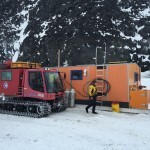 John N. Heine recently had to bear 29-degree temperatures just to do his job. 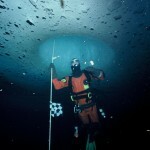 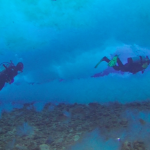 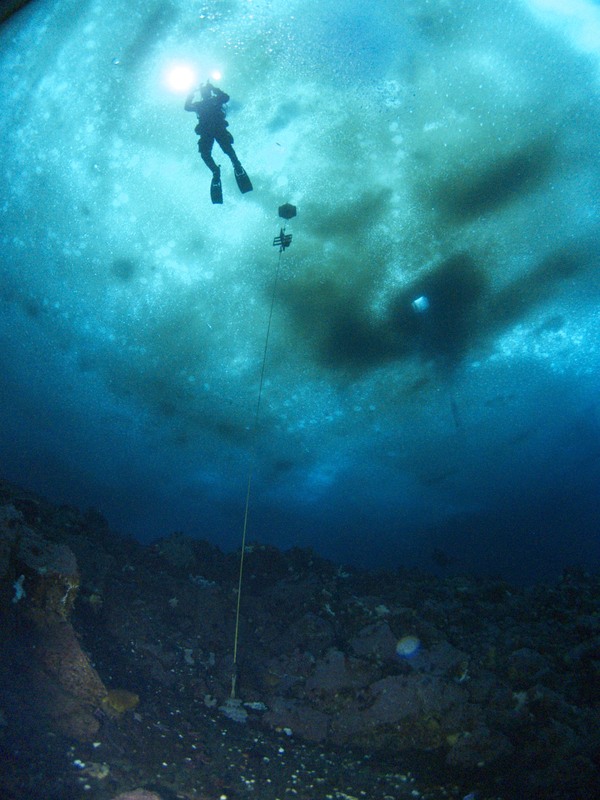 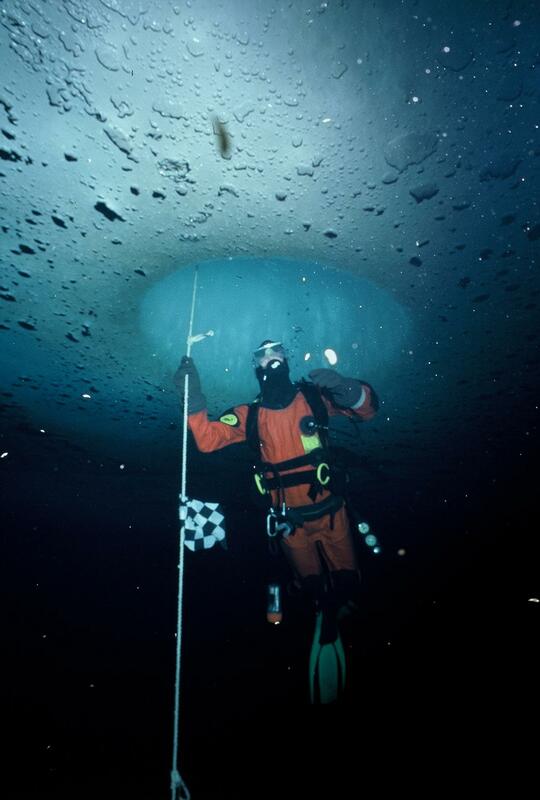 That may not sound too foreboding, but in this case, he was 100 feet underwater, beneath 10 feet of Antarctic ice, with only a dry suit between life and a cold, cold end. 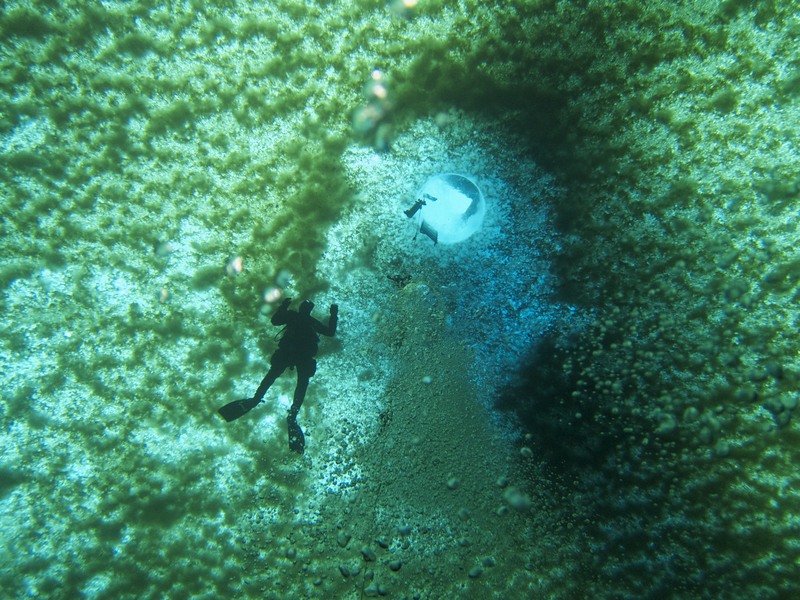 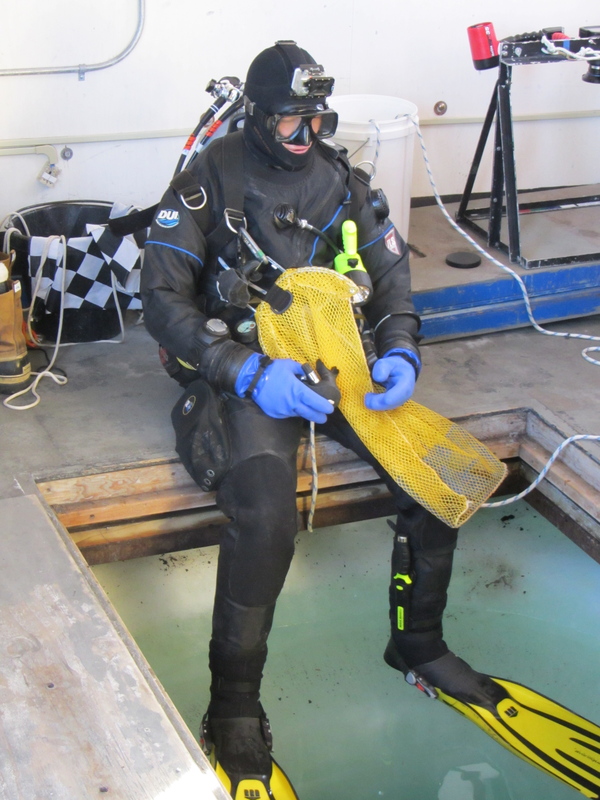 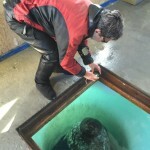 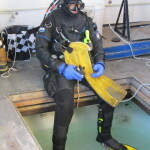 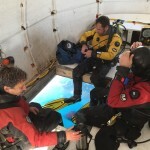 For the past few years, Heine, 59, an acclaimed author, research biologist and Research Associate for the Jacksonville University Marine Science Research Institute, has approved, trained and supervised scientific research divers in one of earth’s most frigid, fascinating netherworlds. 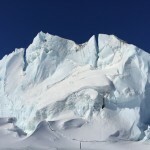 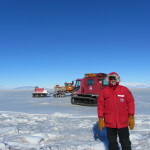 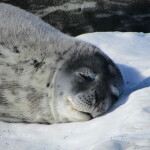 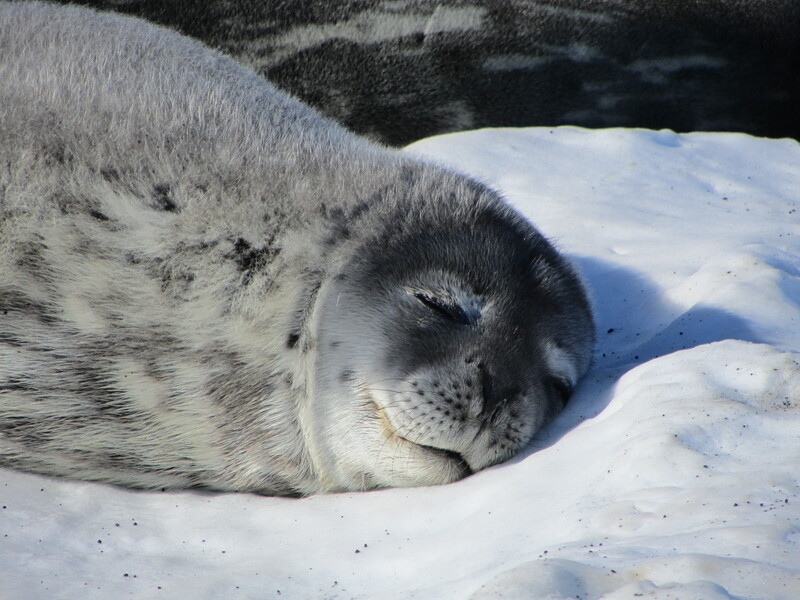 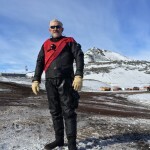 Heine’s work supports the United States Antarctic Program for the 2014-15 Antarctic field season, and is in conjunction with National Science Foundation’s Division of Polar Programs. 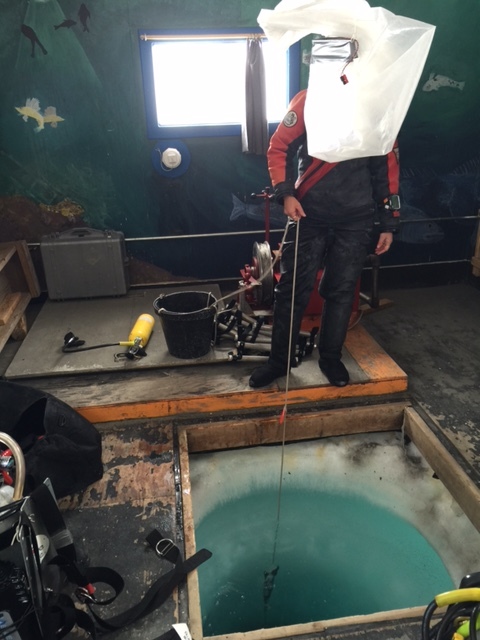 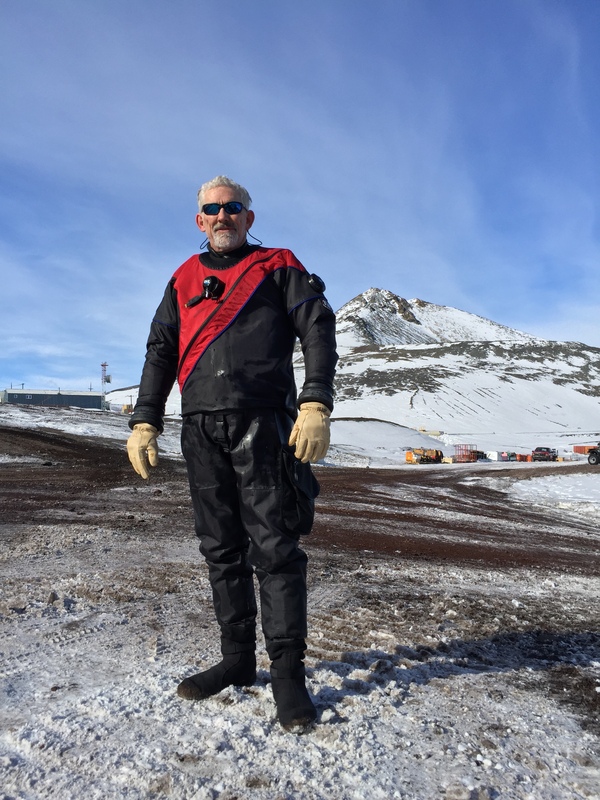 On and off over 25 years and with various research outfits, Heine has been one of only a handful of diving supervisors worldwide for Antarctic scientists. 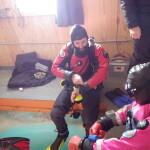 He estimates he’s done a couple hundred such dives on numerous trips, dodging top-predator ferocious leopard seals, viewing hundred-foot glacier walls sticking into the ocean, eyeing 15,000-foot spewing volcanoes, and encountering Orca whales and Emperor penguins. 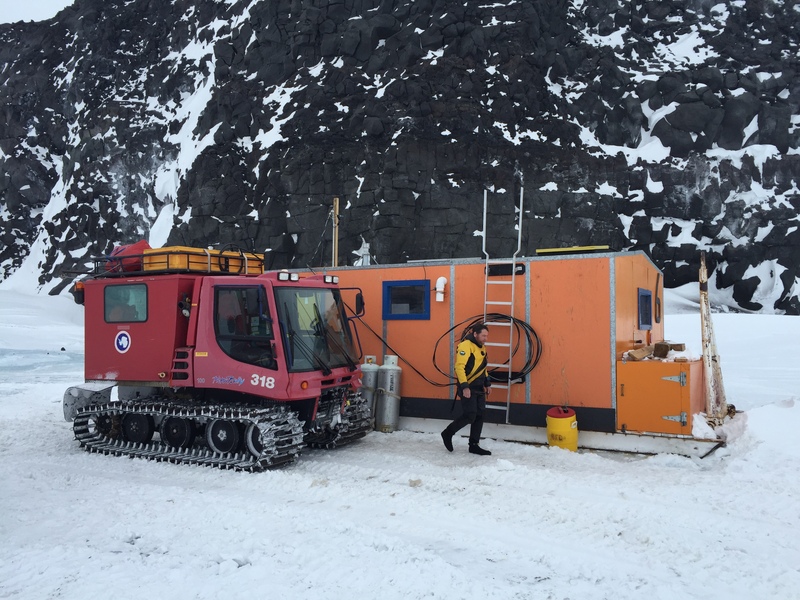 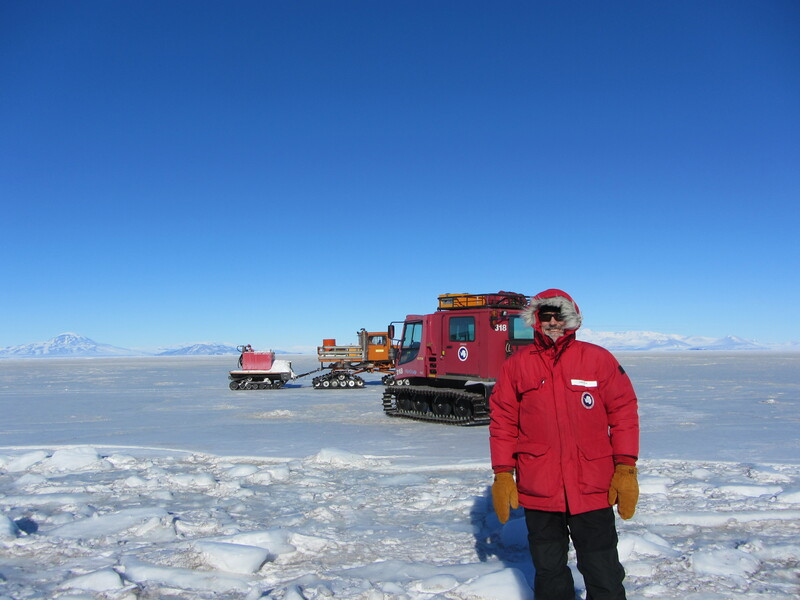 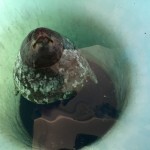 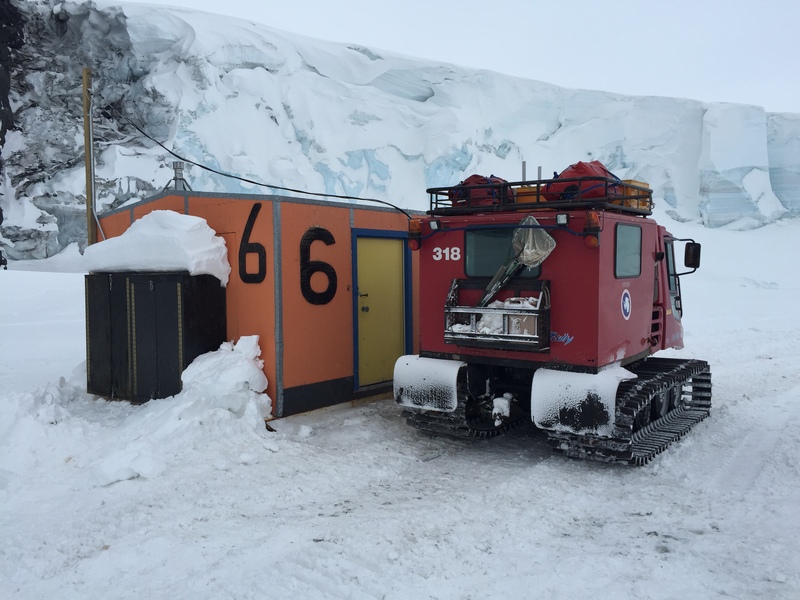 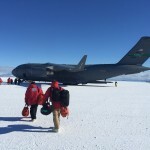 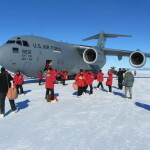 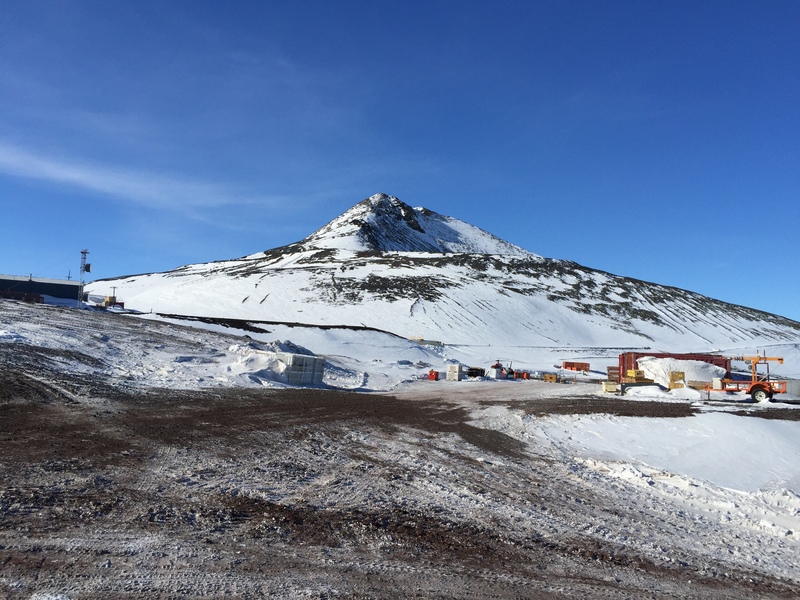 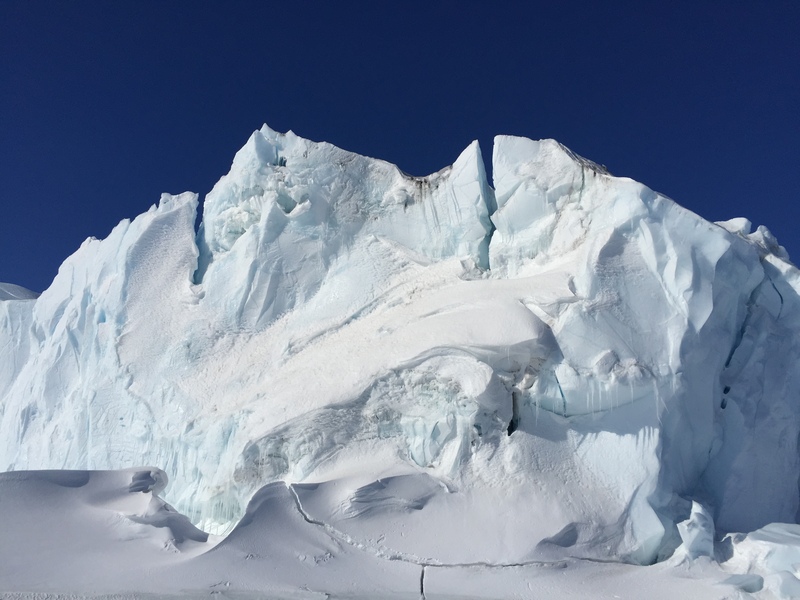 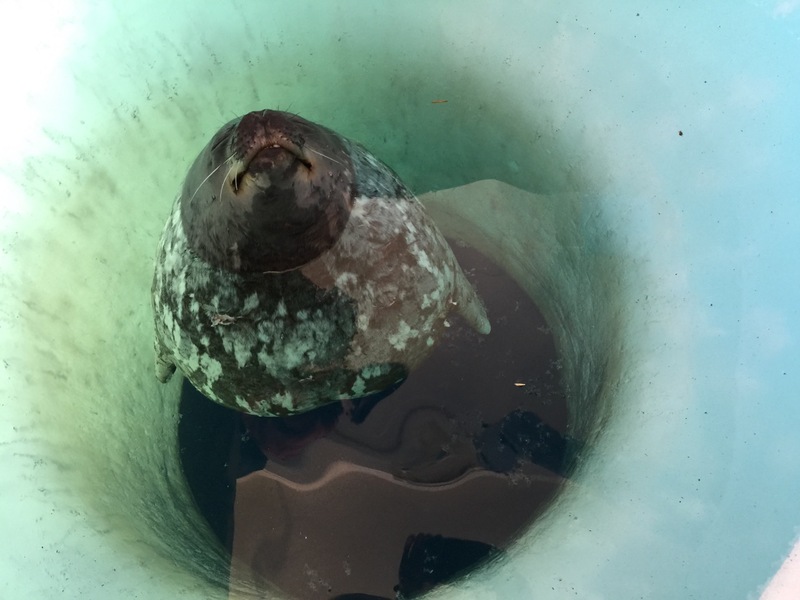 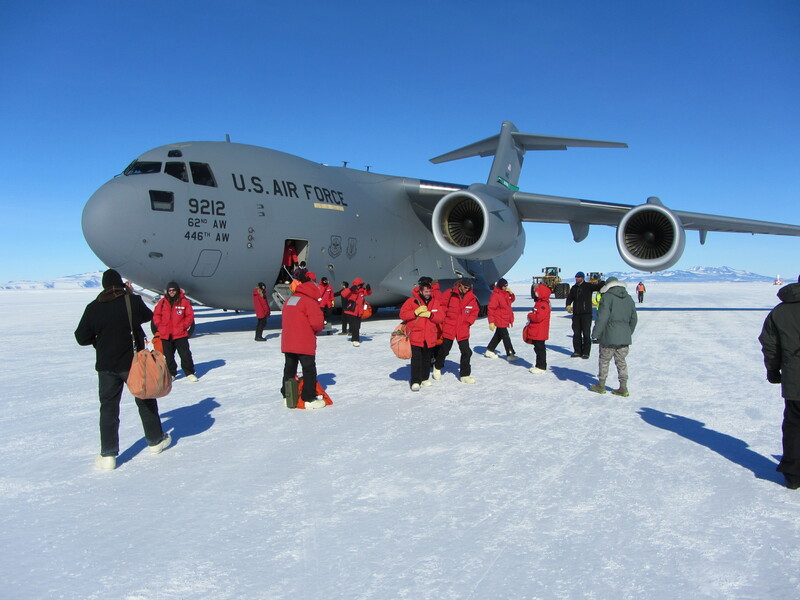 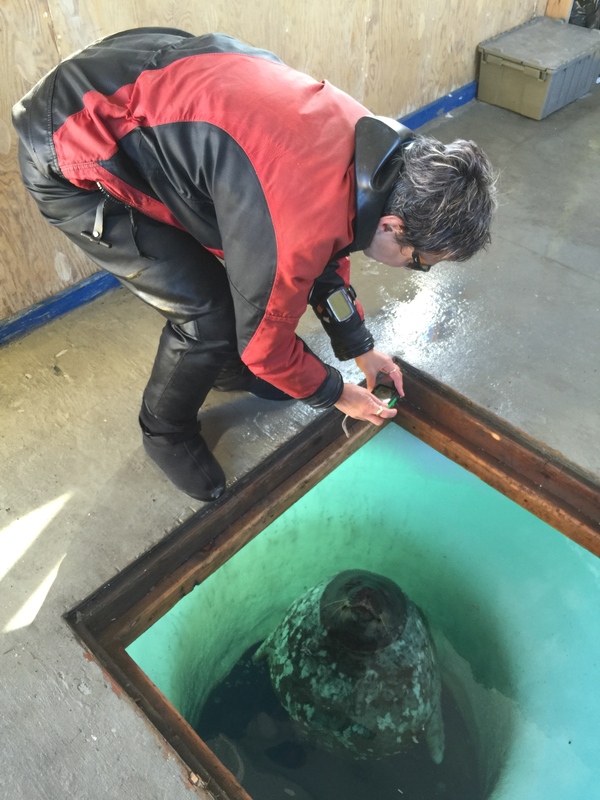 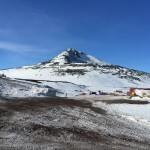 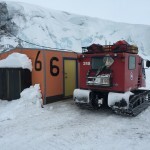 His latest trip, after a one-day weather delay, spanned Nov. 1-12 at McMurdo Station, a U.S. Antarctic research center on McMurdo Sound on the northern end of the icy continent, which researchers access via a flight to the sea ice from New Zealand. 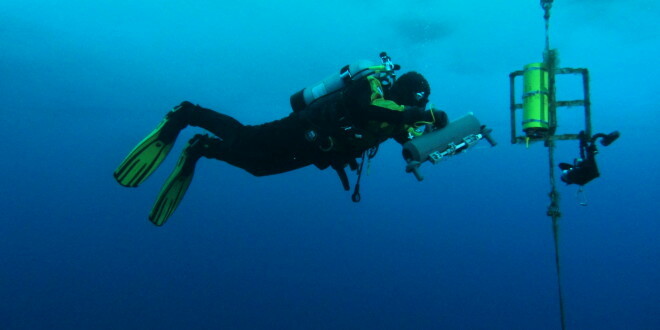 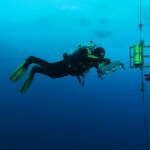 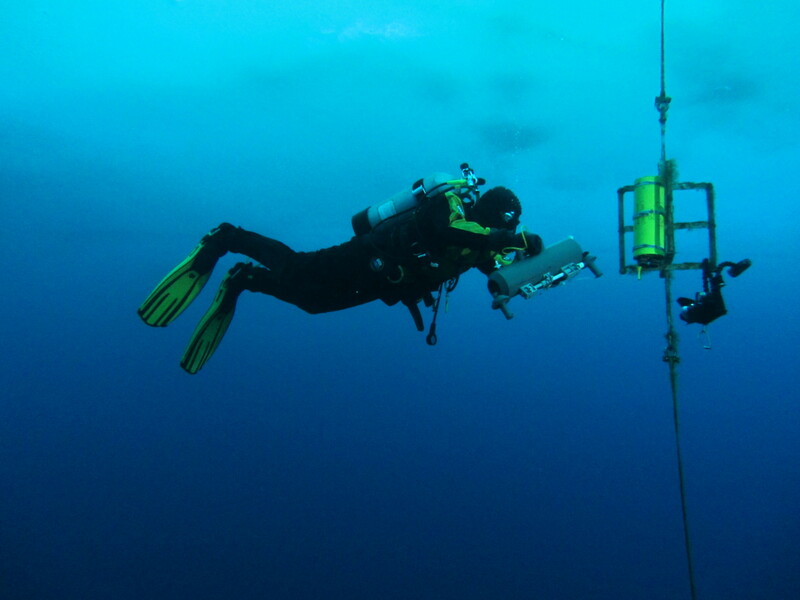 While there this time, scientists were studying and gathering data on how a warming and acidifying ocean will affect different stages of fish; monitoring the ecology of benthic communities and sponge populations; and collecting sediment core samples for research into pollution levels around the research station. 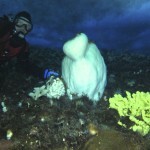 Visibility beneath the surface can reach 500 feet or more, and there’s a lot to see: the locale is home to a variety of unusual deep-sea marine life, including Weddell, Leopard and Crabeater seals; cactus sponges; sea spiders and sea urchins; and the odd Notothenioidei, a walleye-like icefish that uses an antifreeze protein in its blood to keep it from freezing. 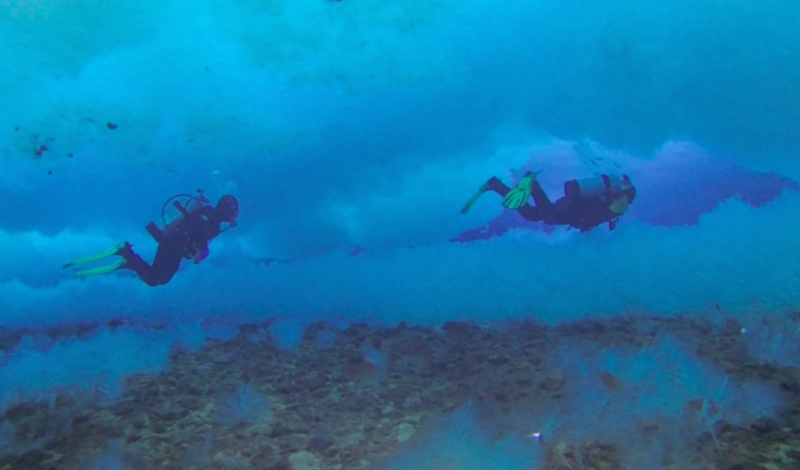 Then there’s that water temperature. 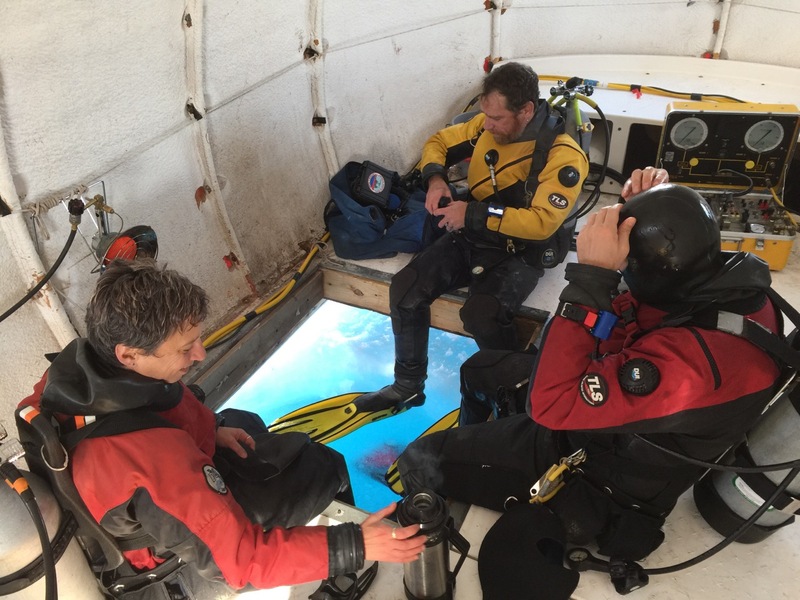 However, experienced polar divers know it’s all in a day’s work, Heine noted, and supporting the researchers makes it all worthwhile. 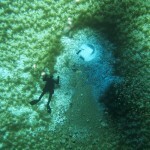 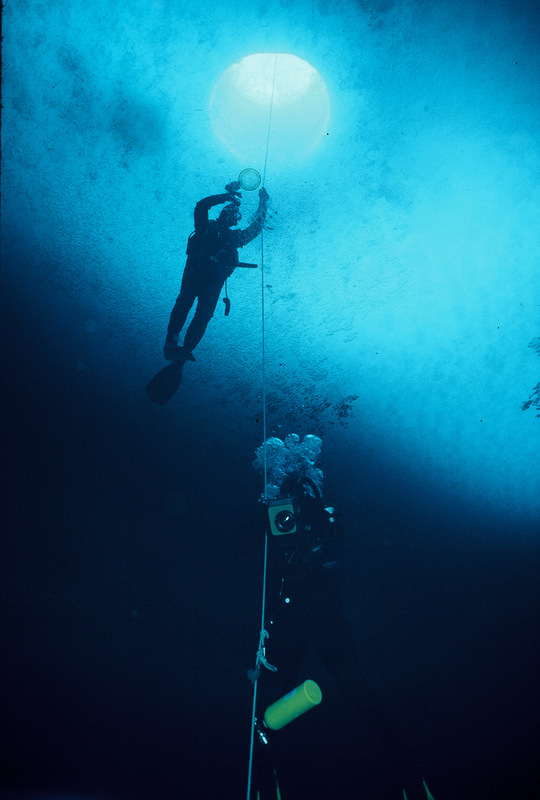 Heine has spent years sharing his diving knowledge with others. 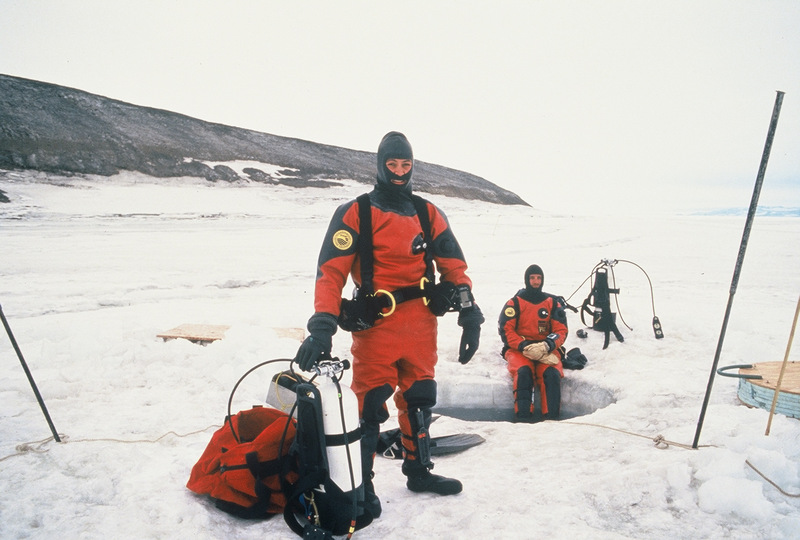 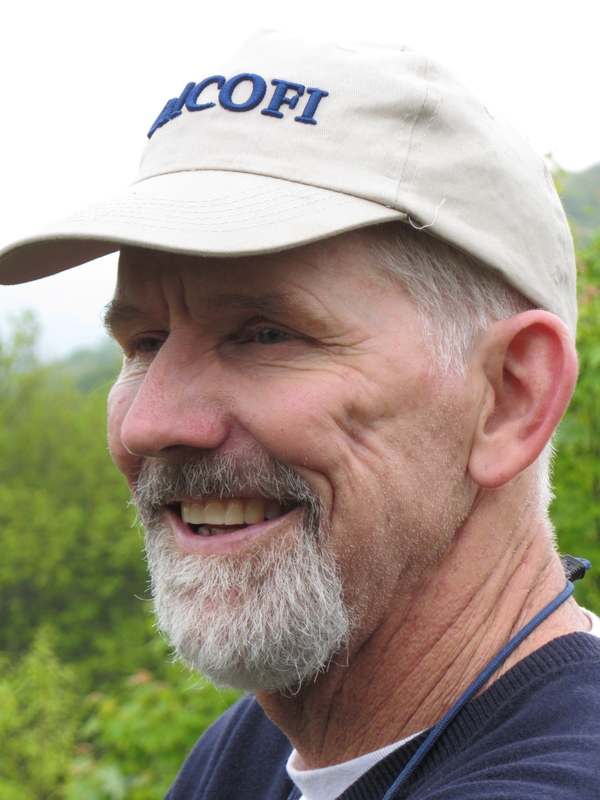 He is past President of the American Academy of Underwater Sciences and was a member of the Diving Control Board for the NSF Division of Polar Programs. 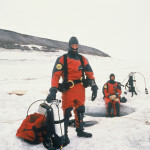 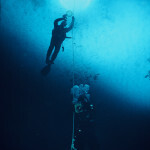 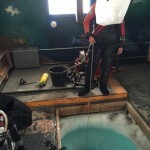 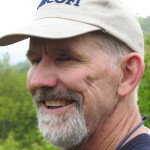 He’s an accomplished writer and photographer, and is the author of well-reviewed books including Cold Water Diving: A Guide to Ice Diving and Scientific Diving Techniques: A Practical Guide for the Research Diver. 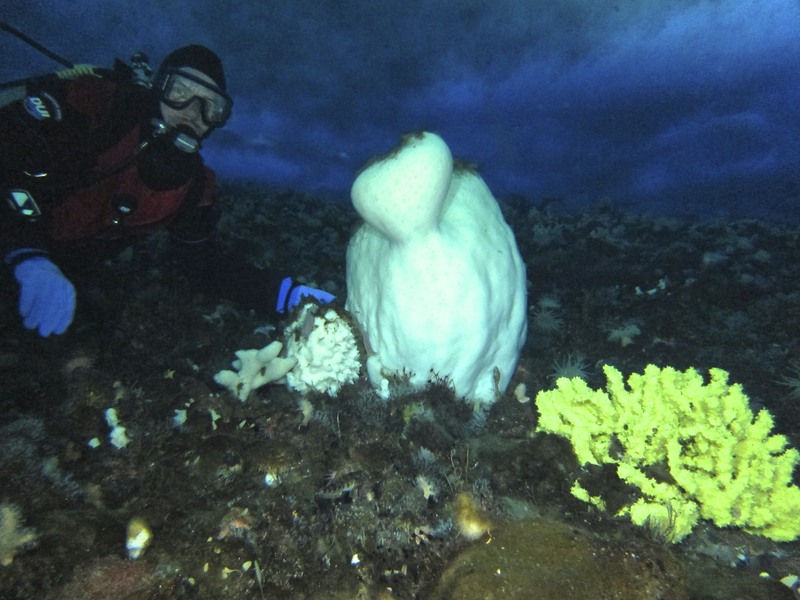 Heine himself has done underwater research dating back to the ‘80s, including three years with a group from Moss Landing Marine Labs in Monterey Bay, Calif., looking at chemical defenses that marine invertebrates such as sponges use. 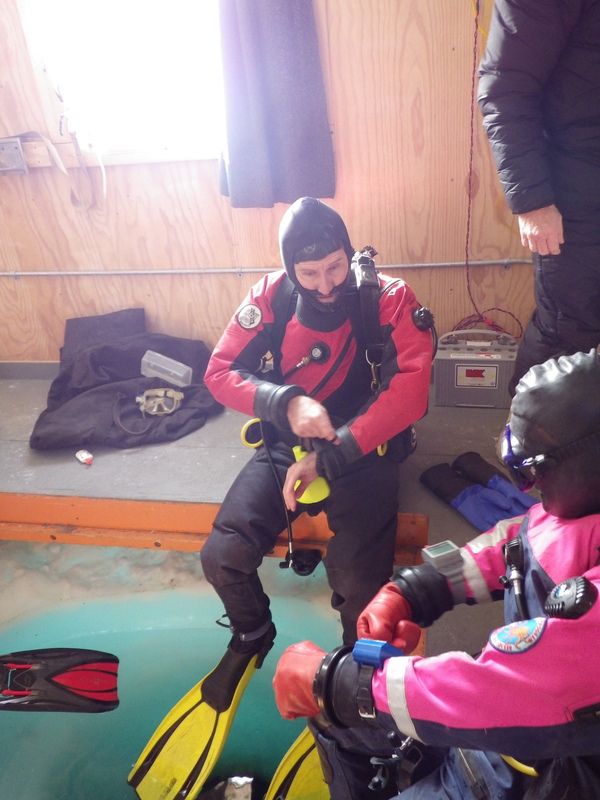 These days, he spends his time on the Antarctic trips monitoring divers and facilities, ensuring that U.S. Antarctic Program standards are being met. 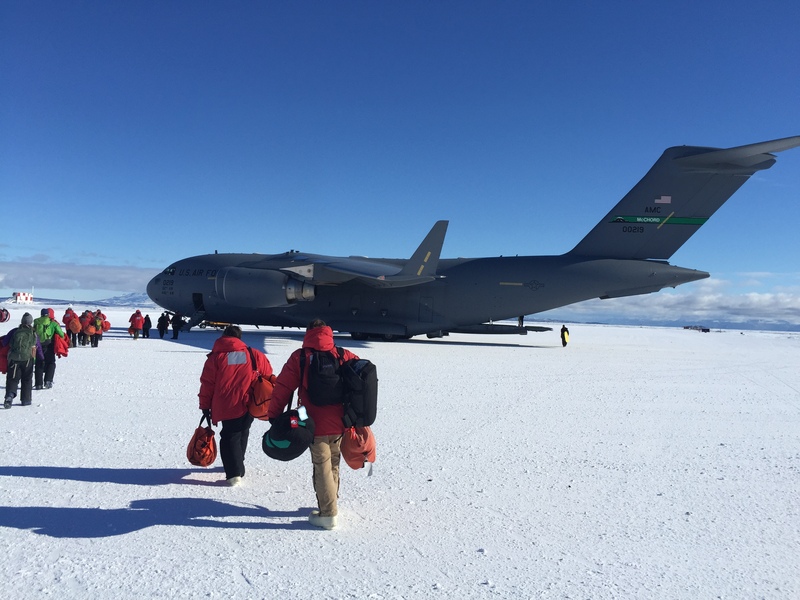 “It’s exciting, ensuring everything is safe and up to speed so research can get done at an important gateway to a pristine world,” he said.